Get an ICA registration as an exporter and GLOBALG.A.P certification. Pay! The work team of Hass Colombia is highly trained and committed to the producers and the quality of the fruit. The World Avocado Congress offers a unique opportunity to expand your knowledge and get a broader understanding of the vision of leaders in the avocado industry. We will hold workshops, presentations of scientific research and promote innovative methods for specialized audiences. We provide support in the different stages of cultivation to achieve a successful process. 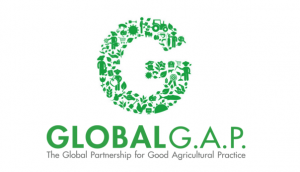 The GlobalG.A.P certification. It will become an obligation to export avocados. Hass Colombia accompanies producers to implement this system. Fresh Plaza reviews the Colombian avocado.